Who didn’t grow up eating Kraft Macaroni and Cheese? It is a go-to favorite of kids, picky eaters, broke college students, and busy families. Since the boxed dinner debuted in 1937, it has been one of America’s favorite comfort foods. Mac n cheese has been around longer than the 1930s, just not in a convenient and cheap box form. Let’s look at the history of this popular comfort food. 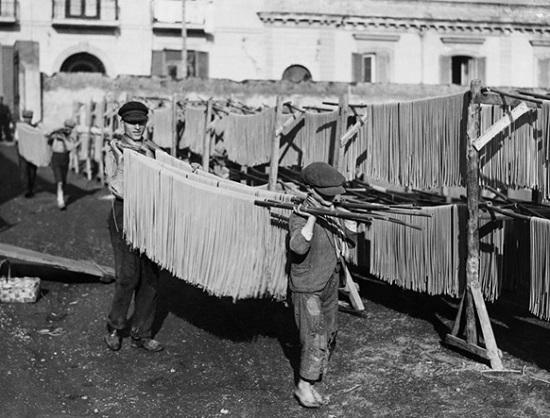 Food historians can trace the beginnings of macaroni and cheese back to thirteenth century Italy. In a text called the Liber de Coquina, we find the earliest written recipe for mac n cheese, written in Latin. The recipe called for macaroni pasta to be cooked in water and tossed with grated cheese…real cheese, not the bright orange powdered stuff that was to come. 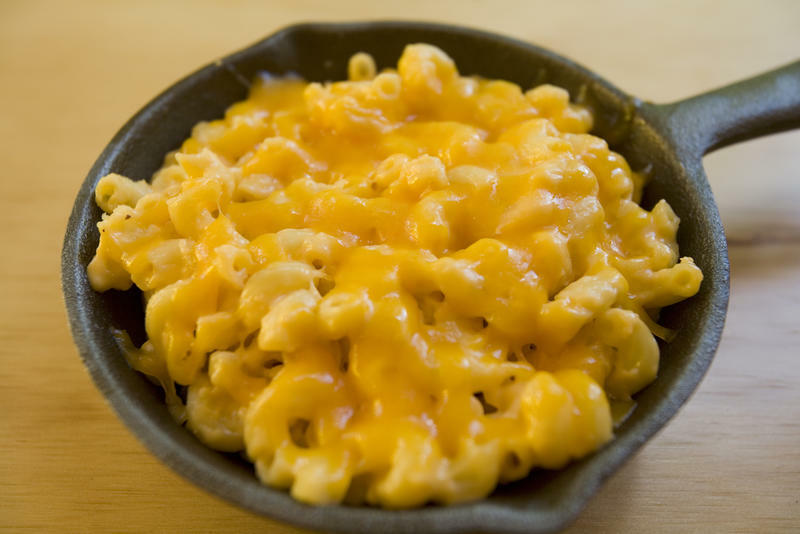 There are some researchers that claim modern day mac n cheese evolved from a dish called macaroni pudding. 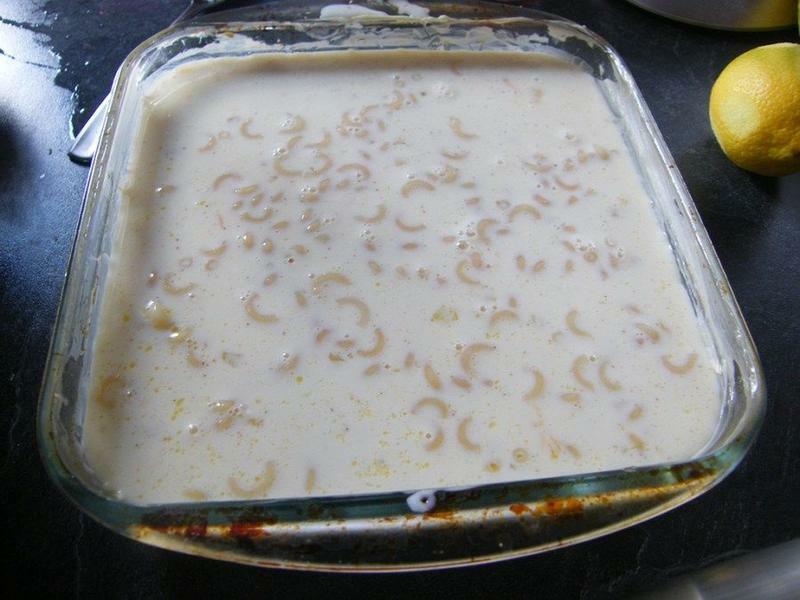 Macaroni pudding was a popular casserole-type dish that was a staple of New England church suppers. 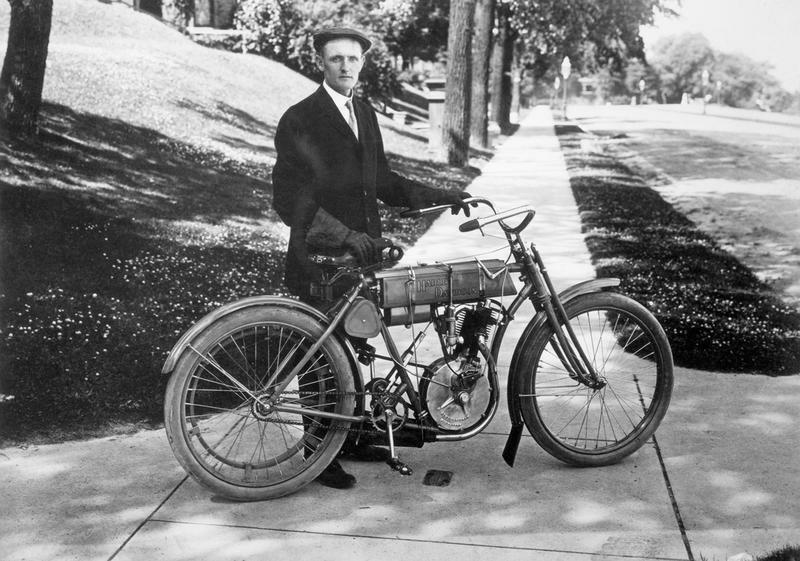 It was inexpensive to make and transported well for these events, which were a forerunner of today’s pot luck banquets. 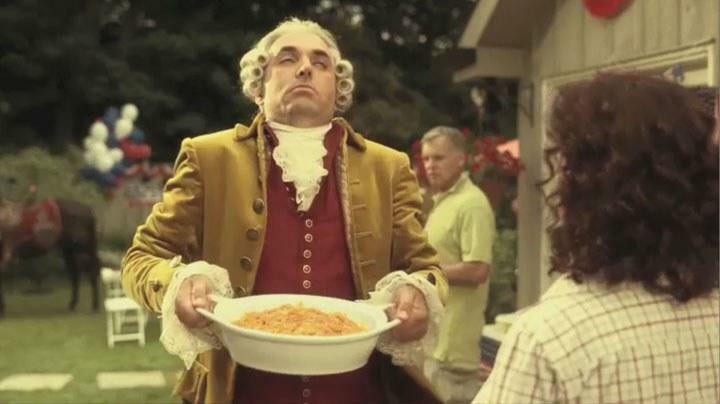 According to some stories, Thomas Jefferson fell in love with mac n cheese while visiting Italy. This dish used Parmesan cheese. When he returned to the United States, he still craved the dish. When his wife died and his daughter, Mary Randolph, took over as the hostess of his household, she had a pasta machine imported from Italy and began making mac n cheese for her father and his dinner guests, but she replaced the Parmesan cheese with cheddar cheese, making it more like today’s mac n cheese. 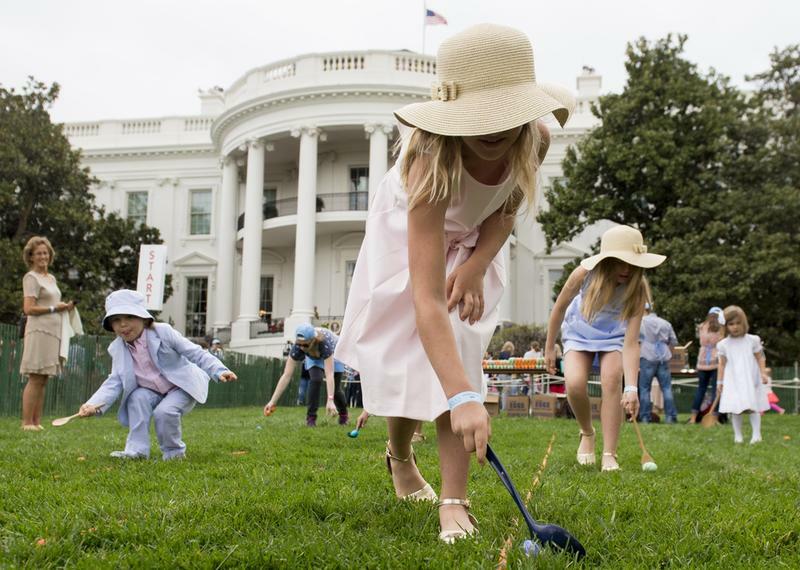 Naturally, Jefferson’s daughter did not do the actual cooking herself. She instructed her slaves to do it. They found the mac n cheese meal to be easy to make, inexpensive, and delicious. It became a popular meal for Southern slaves. It is still a regional favorite in the southern states. The cheesemaking process is thousands of years old, but powdered cheese is a 20th-century innovation. Created in 1918, is a powdered version of processed cheese that was developed to extend its shelf life. 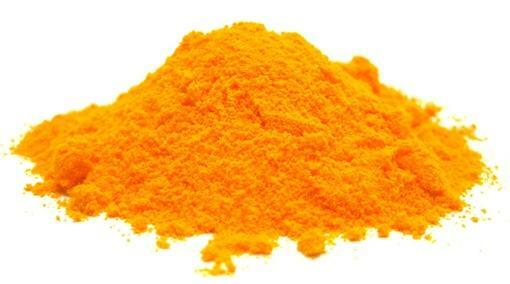 The powdered version of the cheese was also more portable and easy to prepare, making it one of the first convenience food. 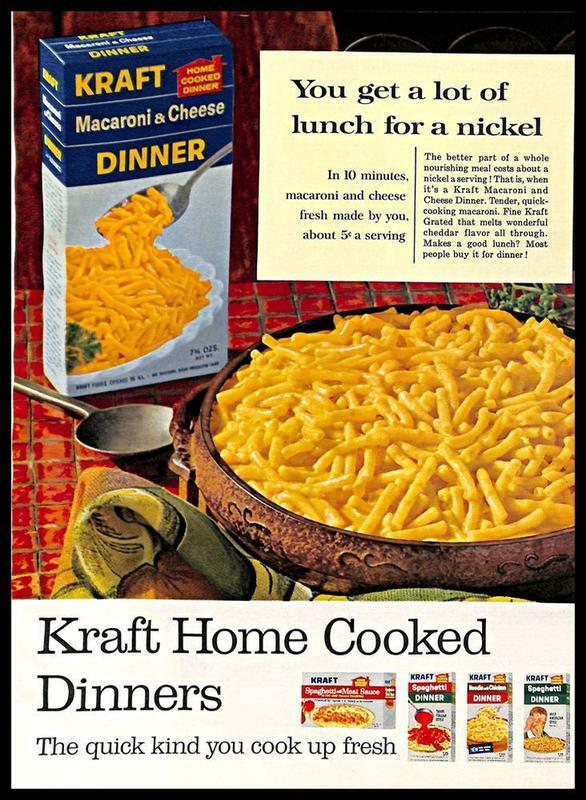 When Kraft introduced their boxed mac n cheese dinner with a packet of powdered cheese in 1937, America was deep into the Great Depression. 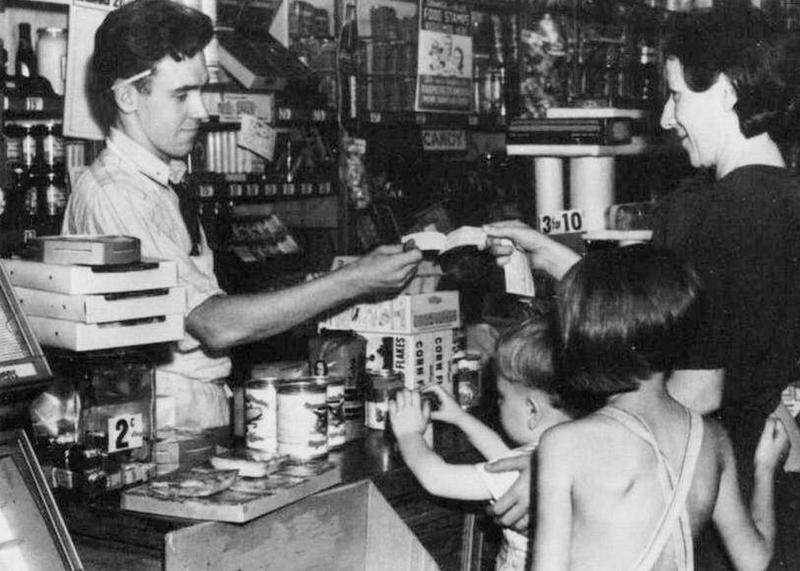 Destitute folks waited in lines at soup kitchens and food pantries for handouts to help feed their families. The convenient and cheap Kraft mac n cheese provided hungry families with a source of protein and carbs for just pennies a serving. It was filling, everyone liked it, and when times were good, the housewife could add bits of meat or chopped vegetables to it as a way to spice up the plain mac n cheese. The new boxed meal was so popular that Kraft sold more than 8 million boxes of mac n cheese in its first year alone. The easy, portability, and longevity of boxed mac n cheese made it an ideal food for soldiers serving in World War II. 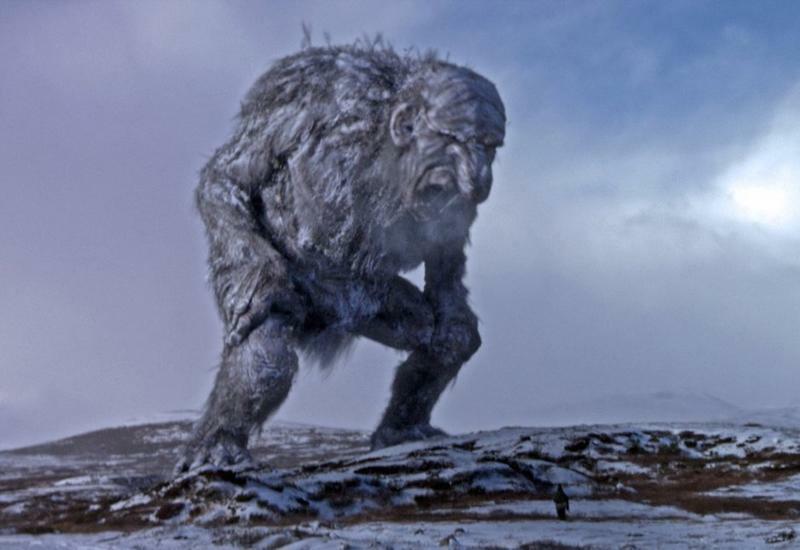 The meal gave them a boost of protein and carbohydrates and enough calories to keep them going. More importantly, it tasted like home so it helped to bolster the morale of homesick soldiers. On the homefront, mac n cheese was a cheap meal to make during times of food rationing, when fresh meat and fresh milk were hard to get. 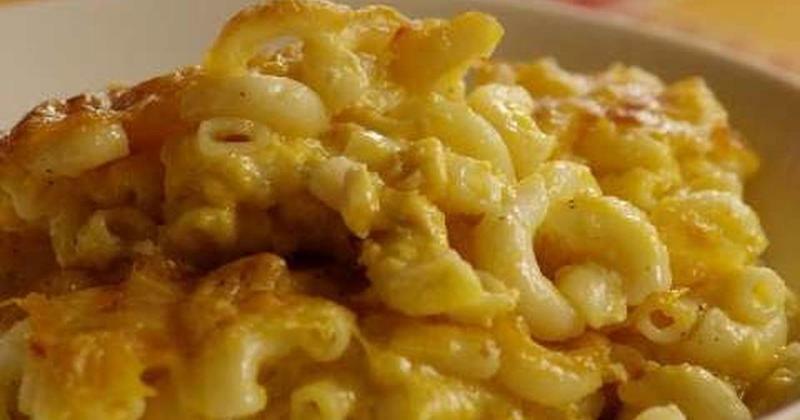 In the 1960s and 1970s, as more and more women left the kitchens and entered the workforce, mac n cheese was a popular dinner option because it was so easy and quick to make. Even older children could prepare the dish in the mother’s absence. Mac n cheese is just as popular today as it was when Kraft first introduced its boxed dinner in 1937. But the dish is returning to its homemade roots and even getting an upscale makeover. 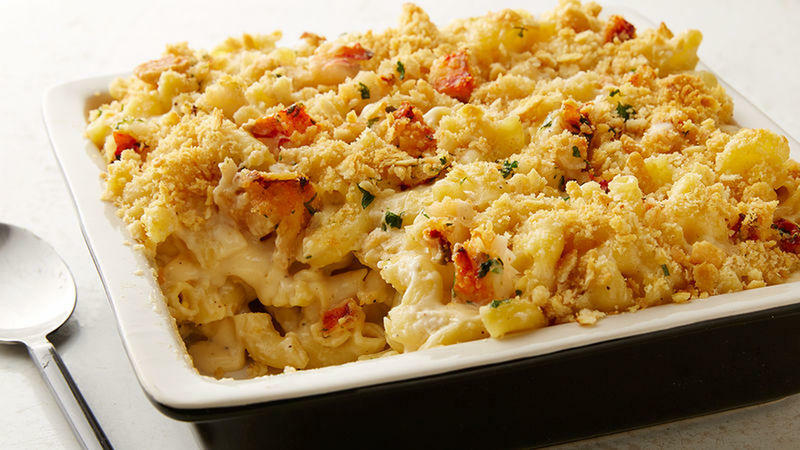 Top chefs at America’s finest restaurants often have a mac n cheese-inspired recipe to add to the menu. Artisan cheeses are replacing the processed and powdered cheese products. Even the pasta is getting a unique twist. And, of course, there are special ingredients added in for a gourmet touch. Bacon, broccoli, lobster, hot sauces, and chili all take a plain bowl of mac n cheese to the next level. You can even make a mac and grilled cheese sandwich or have a mac n cheese pizza. There seems to be no stopping America’s favorite comfort food.